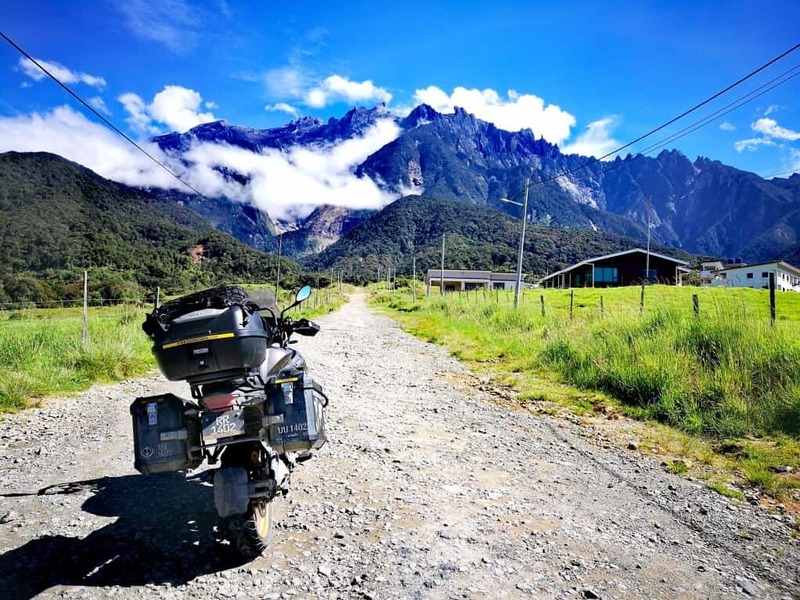 If you would asked me to describe Borneo Malaysia Ride in one word, it would be AWESOME! 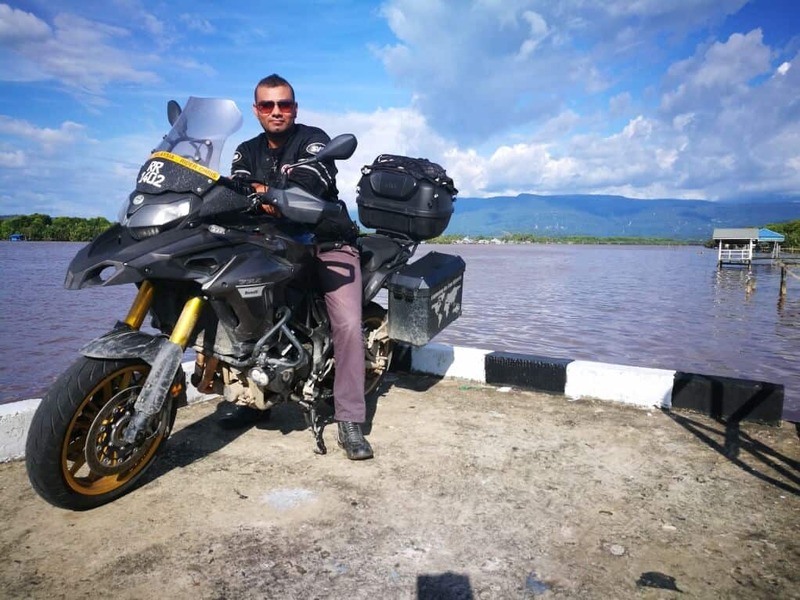 I’ve ridden 4245KM with no problems with my motorcycle and it has been a great adventurous ride with so many memories that I brought back with me. 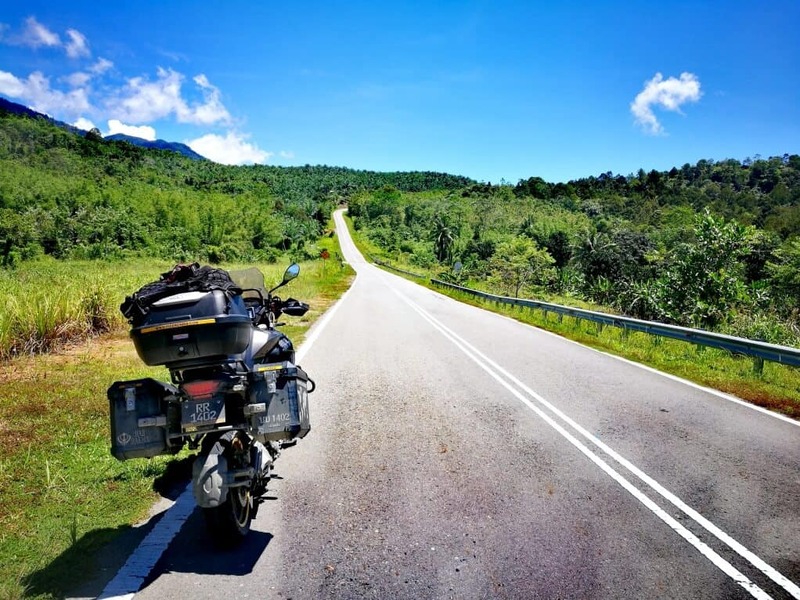 This trip was continuation of my Peninsular Malaysia Ride to explore the beautiful Malaysia. 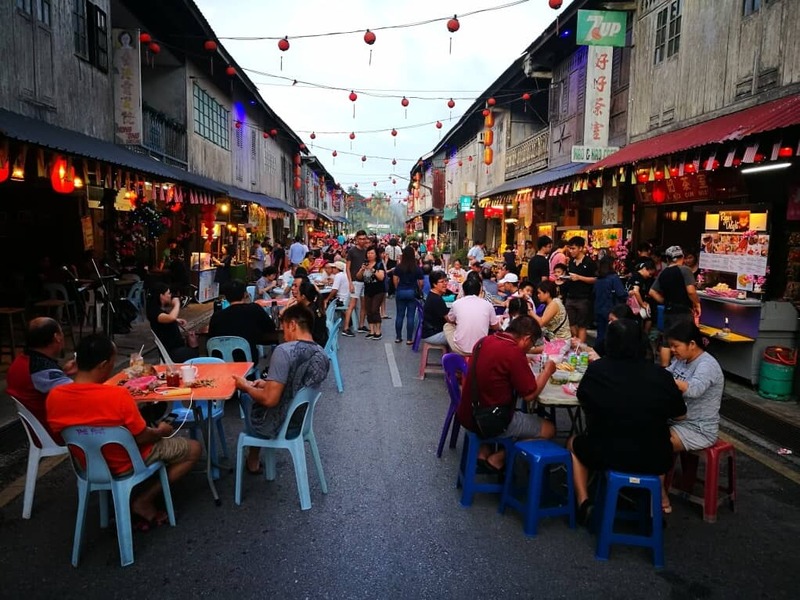 As the Malay proverb says Hujan emas di negeri orang, hujan batu di negeri sendiri, lebih baik di negeri sendiri which means It may rain gold in someone else’s country, and be hailing stones back in your own country, and yet it is still best to be back in your own country. Yes! it is best to ride in your own country! What more can I ask for? 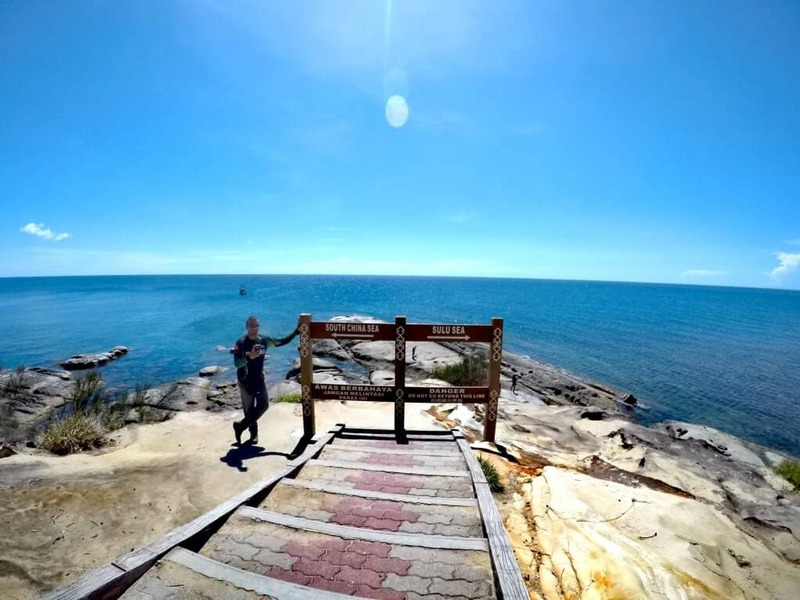 The beautiful blue beaches with white sand shores, tall waterfall, scenic view along the way in Borneo, beautiful caves, the friendliest people, the delicious foods, the adventurous roads and most of the places I went has little or no tourist. 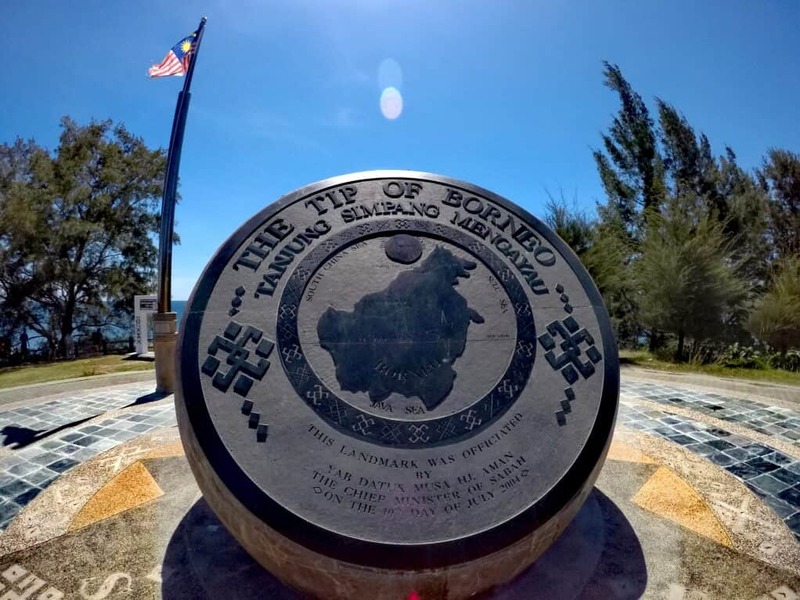 If you’re traveler like me, you would really appreciate all the things Borneo has to offer. 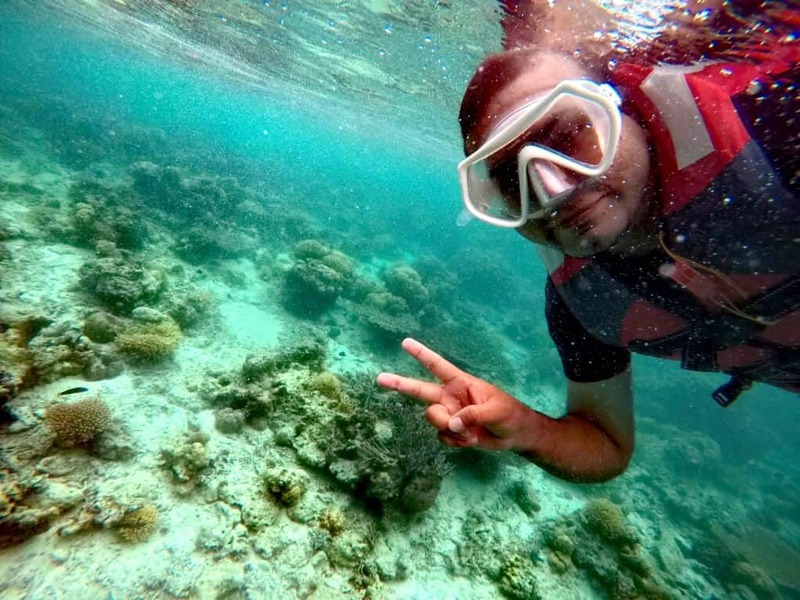 Along my trip, I’ve met so many people who are now my friends and I must say that I felt safe riding in Borneo Malaysia. 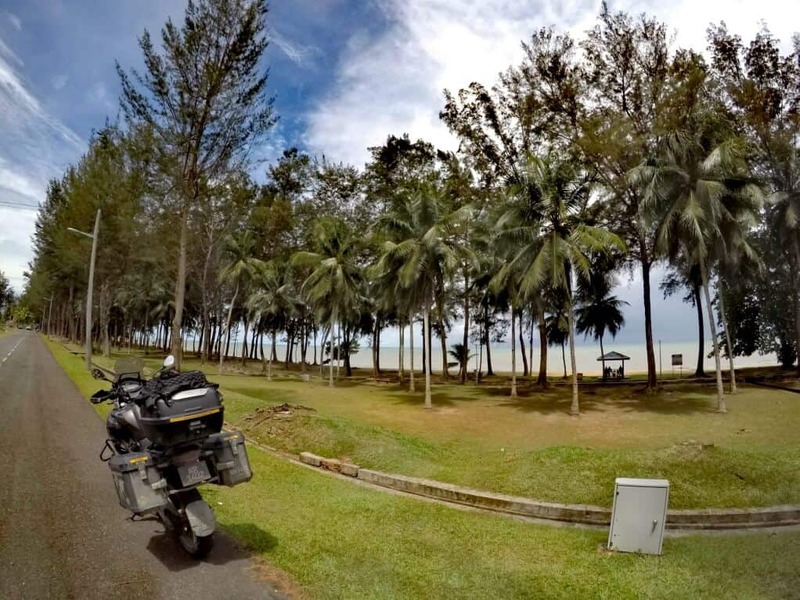 Many Malaysian have ridden around the globe but if they have not ridden across Malaysia, they have missed the beautiful parts of their own country. 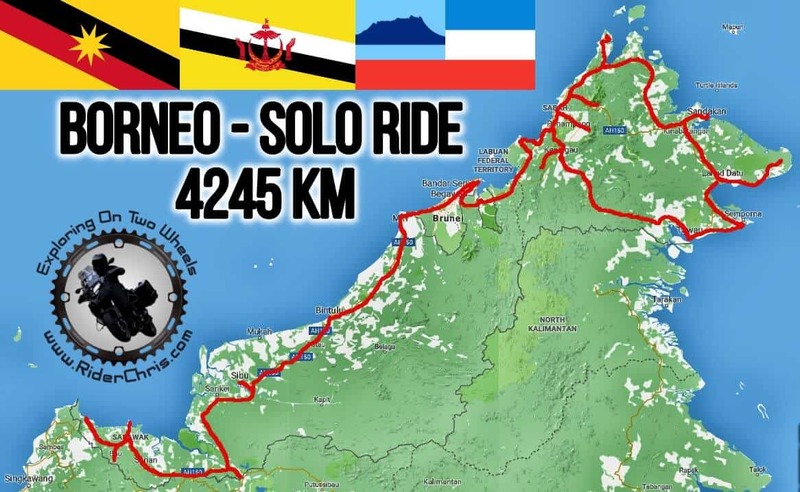 It is a great feeling to have completed solo ride the whole of MALAYSIA now. 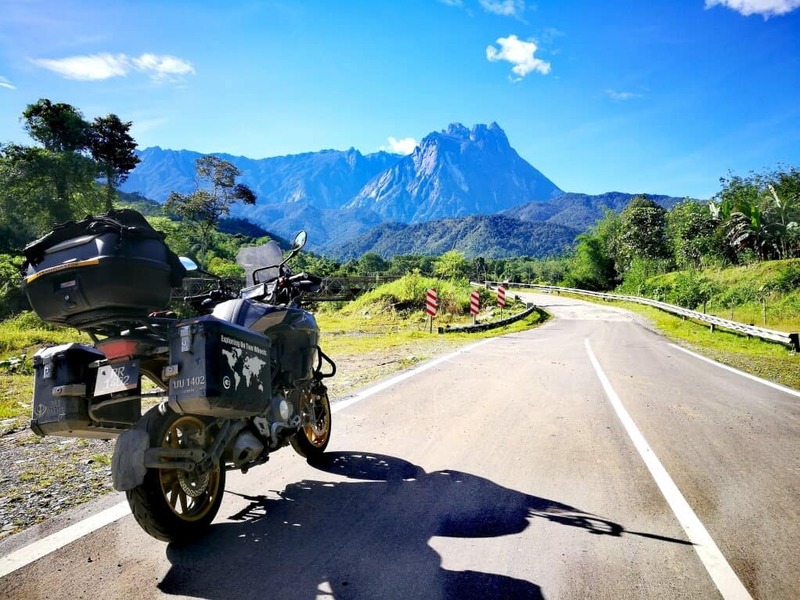 One of the routes that I’ve enjoyed the most is the Marak-Parak road in Sabah. 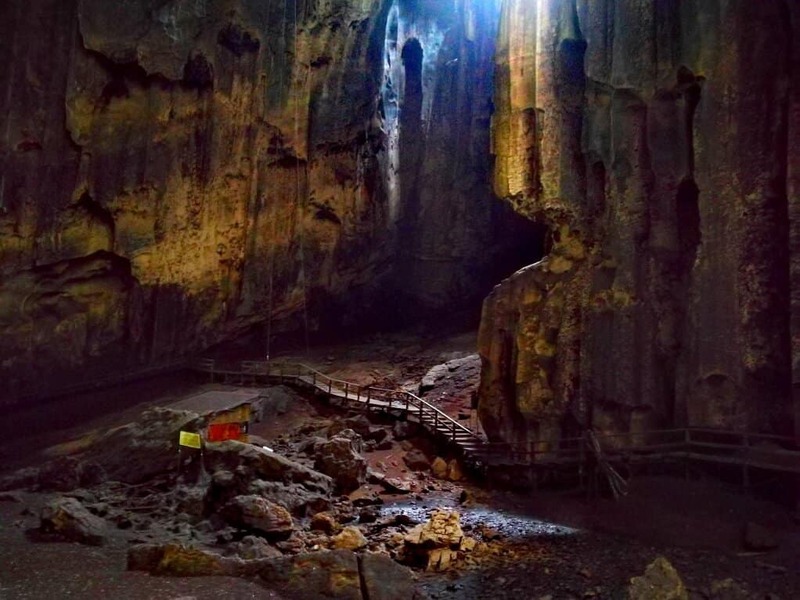 Approximately 89KM long, it consist of long stretch road, tight corners etc. Have a look at the video below, I rode in such a beautiful weather. 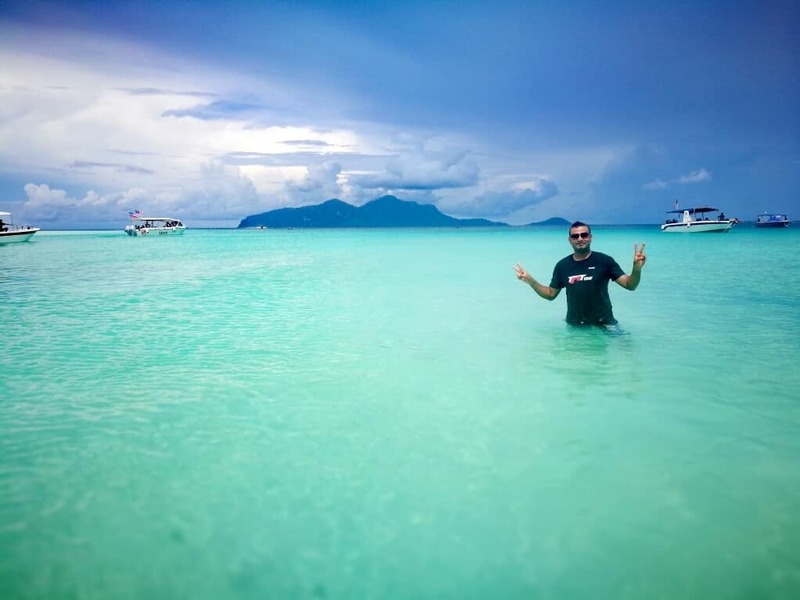 Here is my travel log of my Borneo Malaysia Ride. 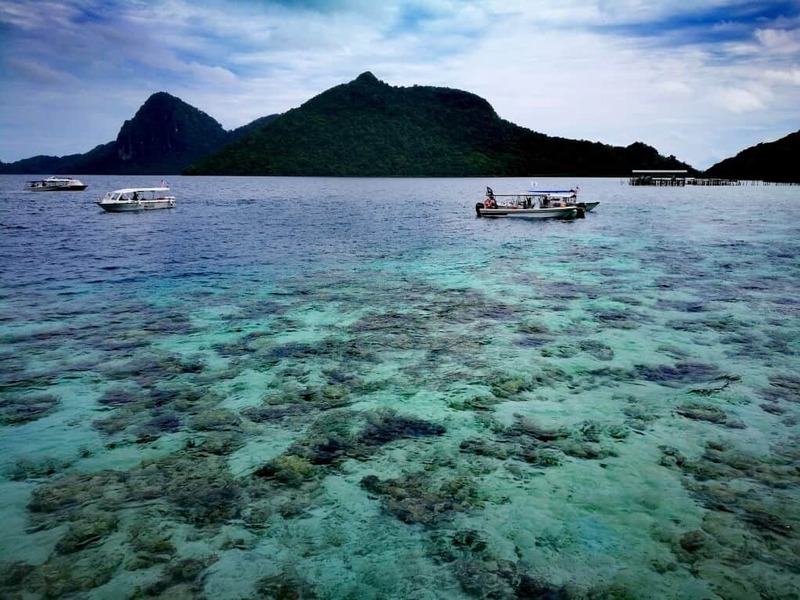 Day 1 Routes (158 KM): Kuching – Santubong – Bau – Siniawan – Kuching. 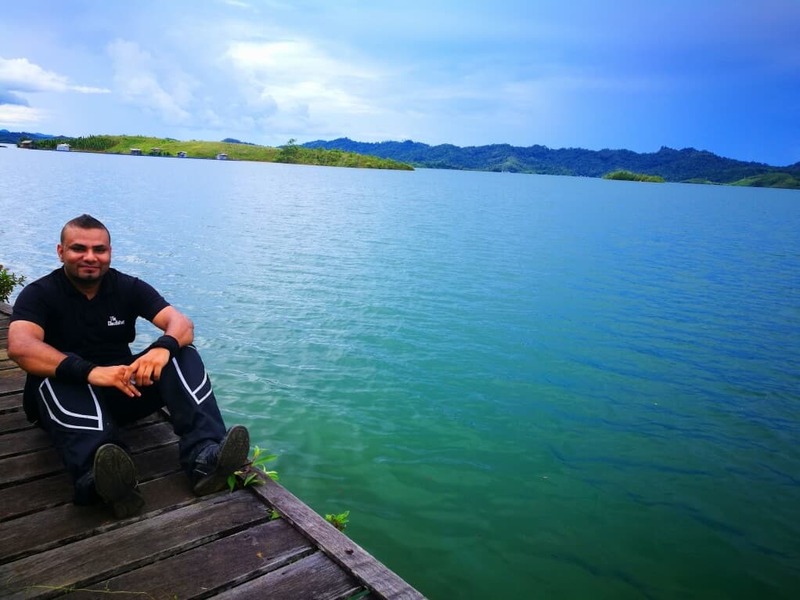 Day 2 Routes (516 KM): Kuching – Batang Ai Lake – Lubok Antu – Betong – Sibu. 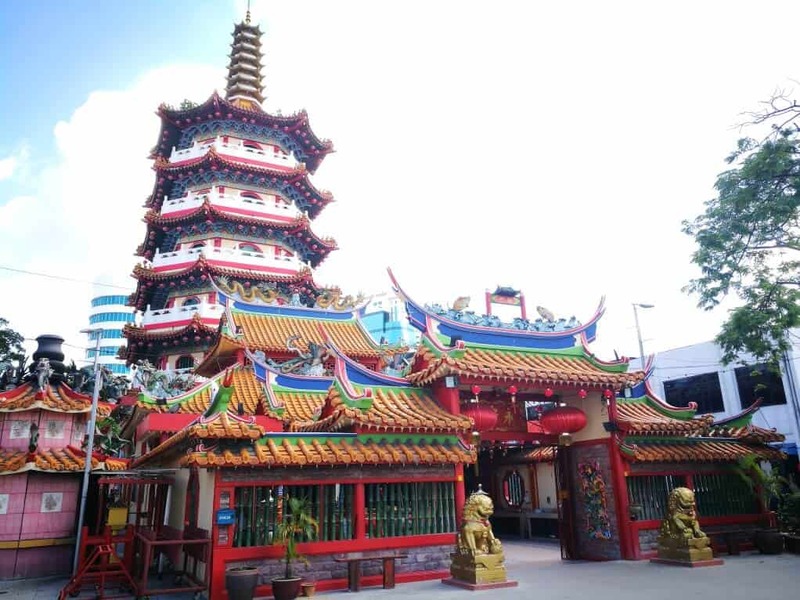 Day 3 Routes (220 KM): Sibu – Tatau – Bintulu. 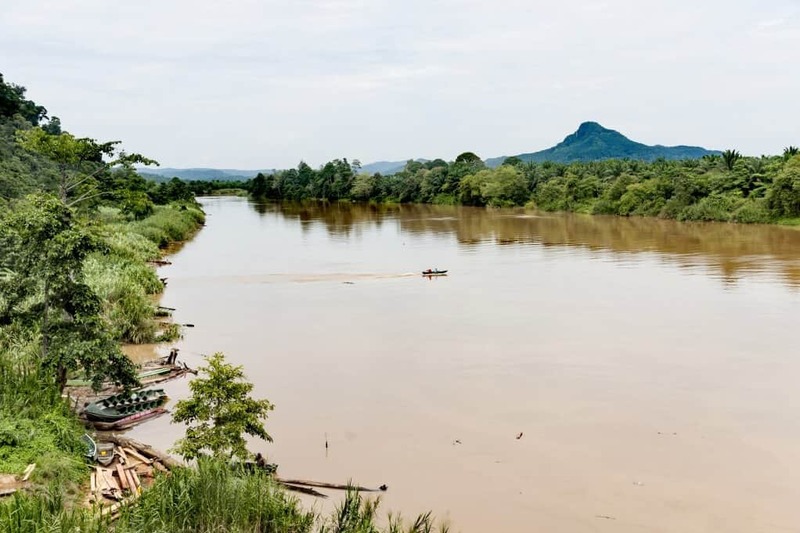 Day 4 Routes (260 KM): Bintulu – Gua Niah – Tusan – Lambir – Miri. 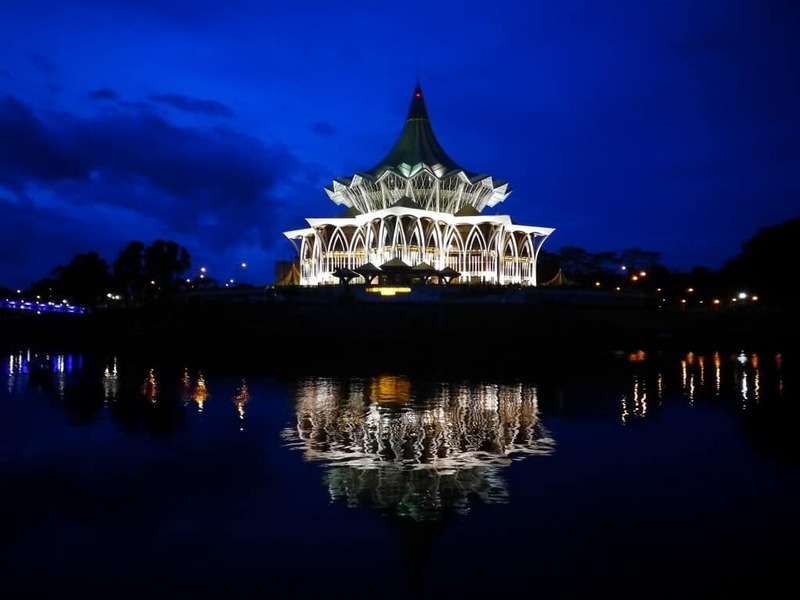 Day 5 Routes (350 KM): Miri – Bandar Seri Begawan – Limbang – Lawas – Sipitang. 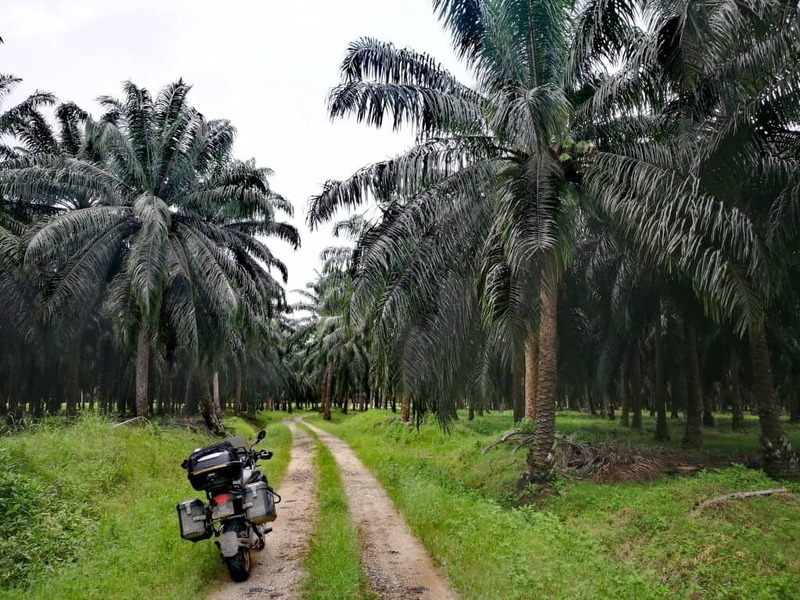 Day 6 Routes (302 KM): Sipitang – Beaufort – Kuala Penyu – Kota Belud (Melangkap. 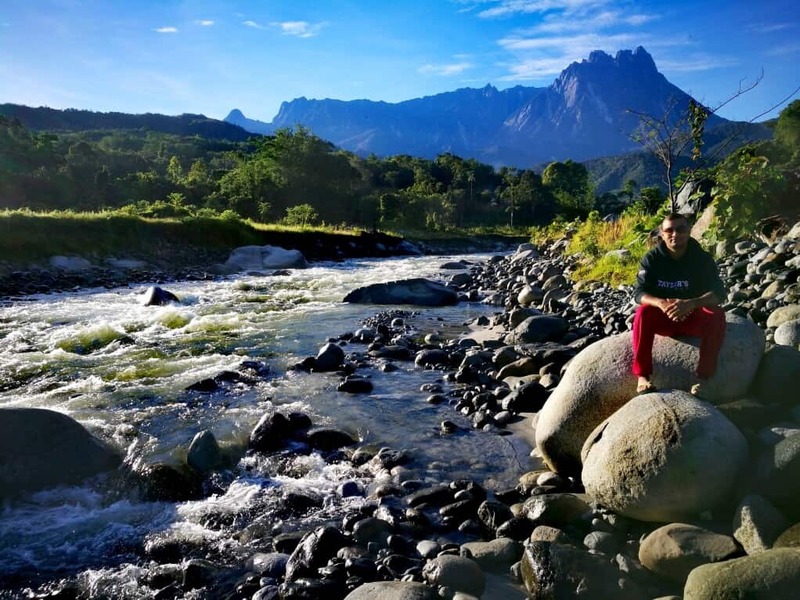 Day 7 Routes (277 KM): Kota Belud (Melangkap) – Kundasang – Ranau – Kota Marudu – Kudat. 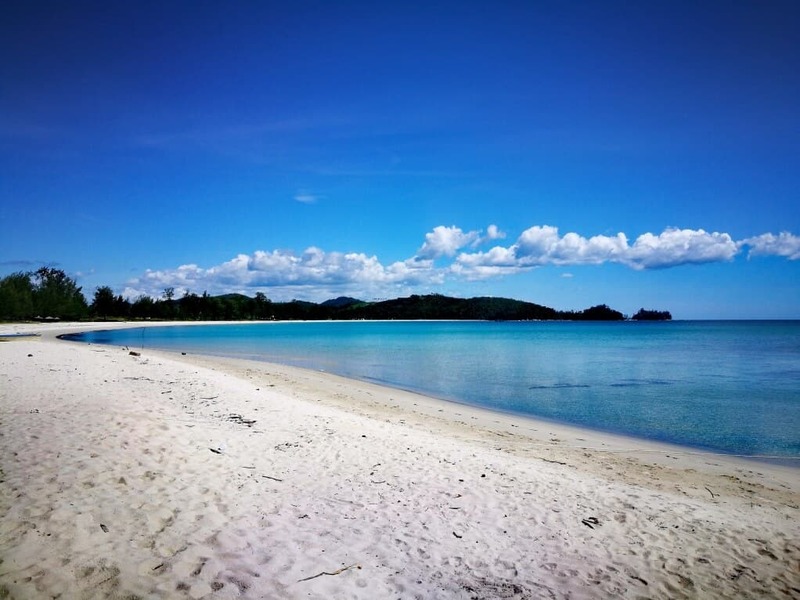 Day 8 Routes (430 KM): Kudat – Pitas – Golong – Pamol – Sandakan. 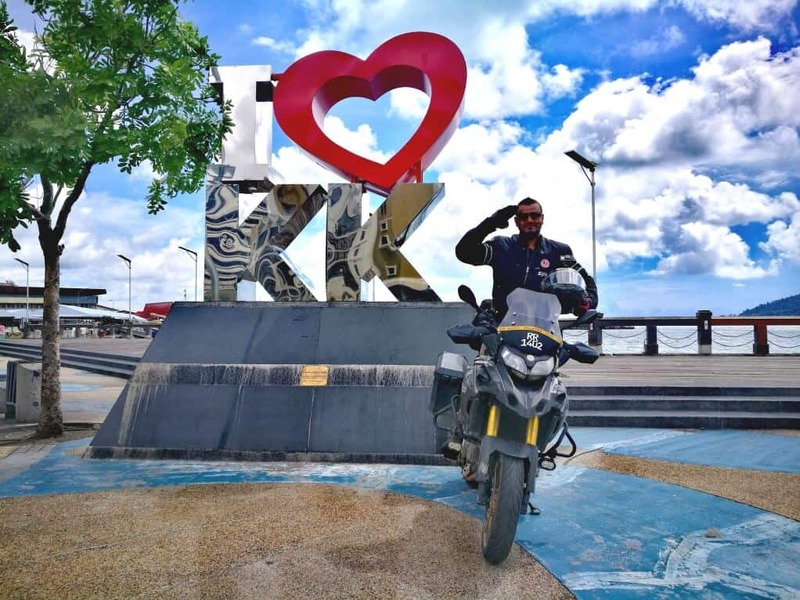 Day 9 Routes (571 KM): Sandakan – Kinabatangan – Lahad Datu – Felda Sahabat – Kunak – Semporna. 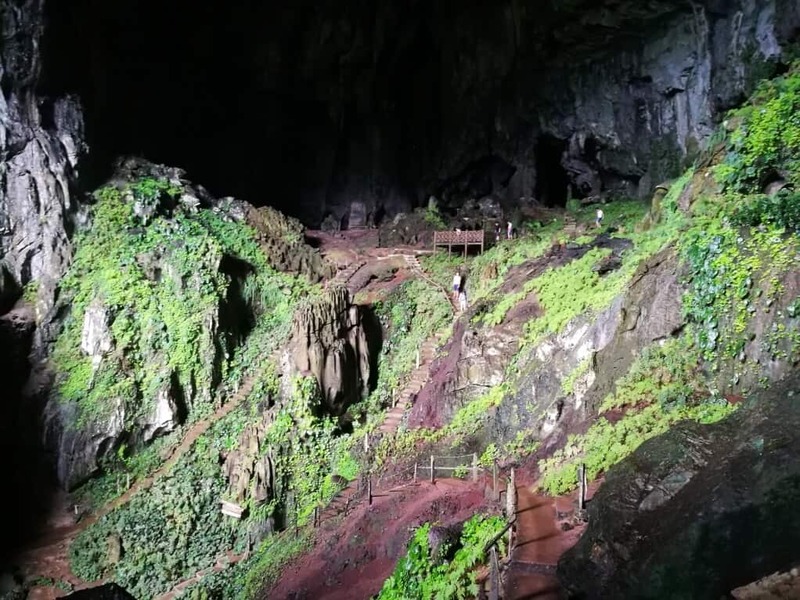 Day 10 Routes (110 KM): Semporna – Tawau. 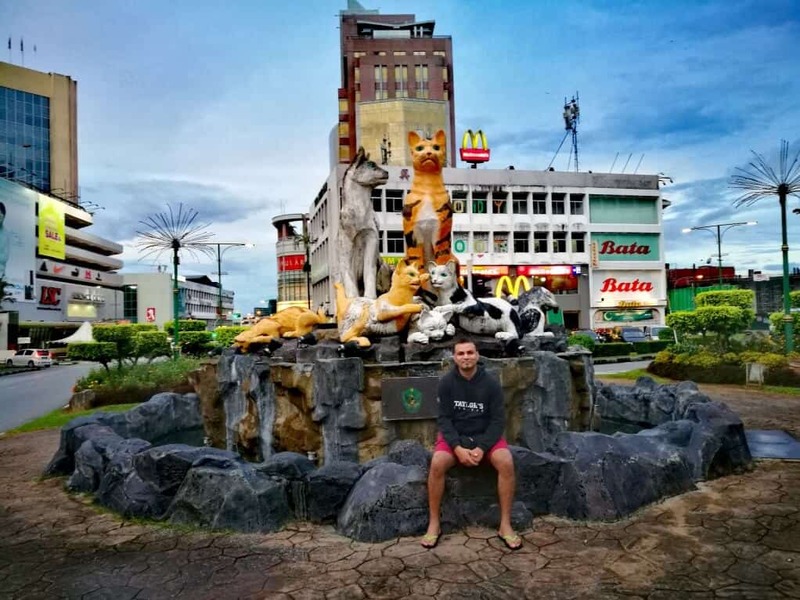 Day 11 Routes (410 KM): Tawau – Maliau Basin – Keningau. 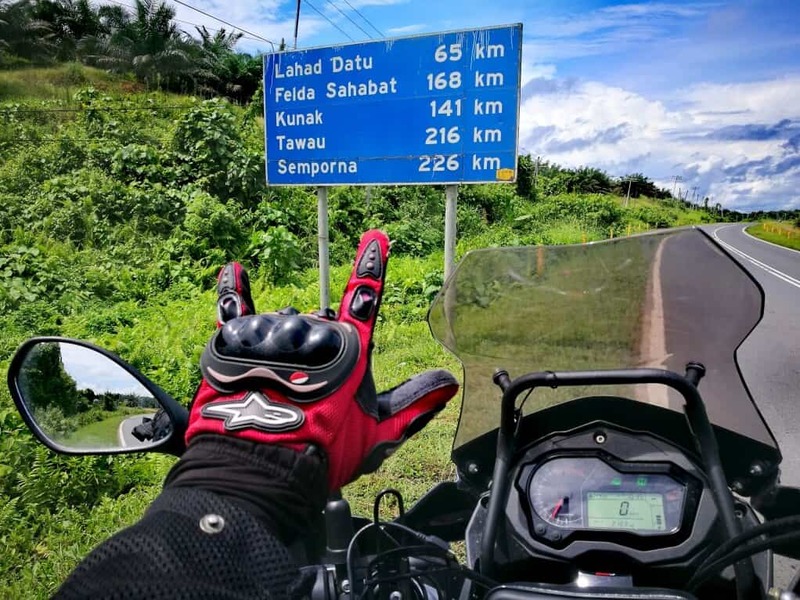 Day 12 Routes (210 KM): Keningau – Tenom – Papar – Kota Kinabalu. 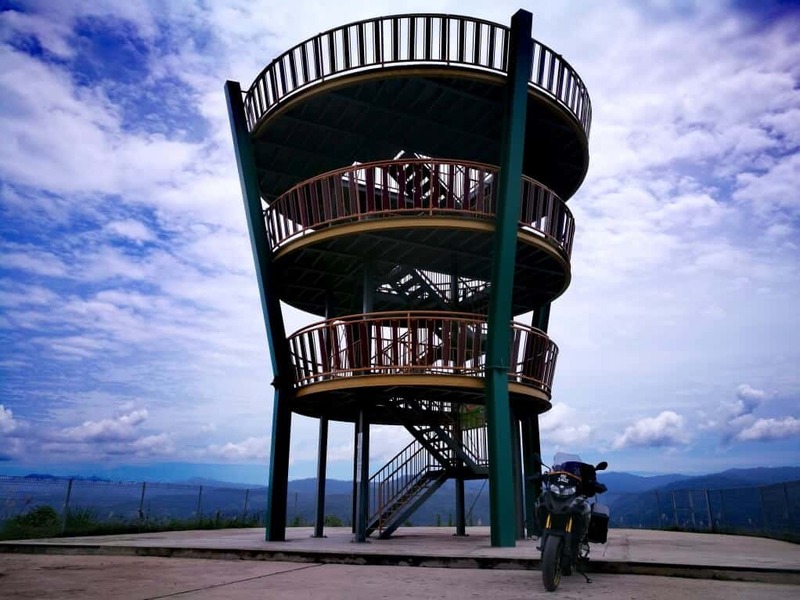 Day 13 Routes (112 KM): Kota Kinabalu – Tambunan. 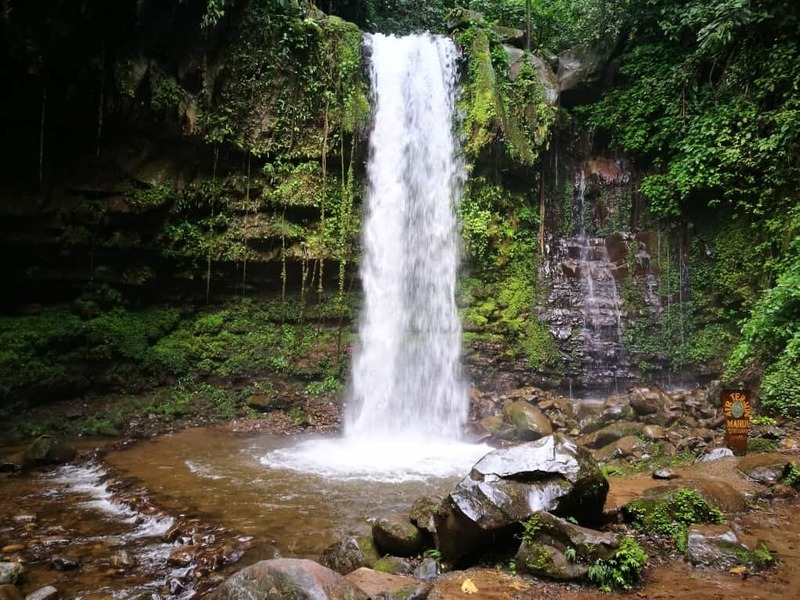 Day 14 Routes (90 KM): Tambunan – Kota Kinabalu. 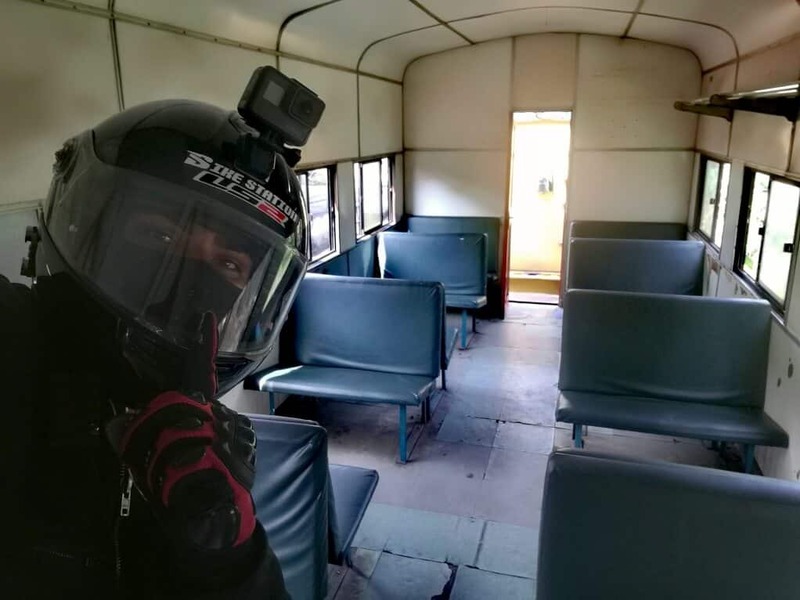 Did you had any problems with your motorcycle? Nothing with the motorcycle but the spotlight’s bracket was broken which I’ve fixed it temporarily using a duct tape. 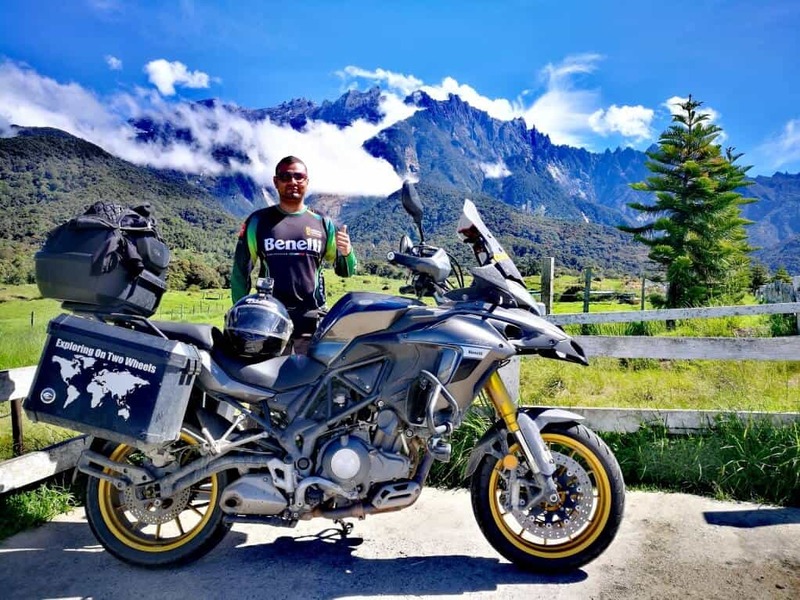 How was the performance of the Benelli TRK 502? Excellent! It has been good all the way. If you would like to read my review, click here. 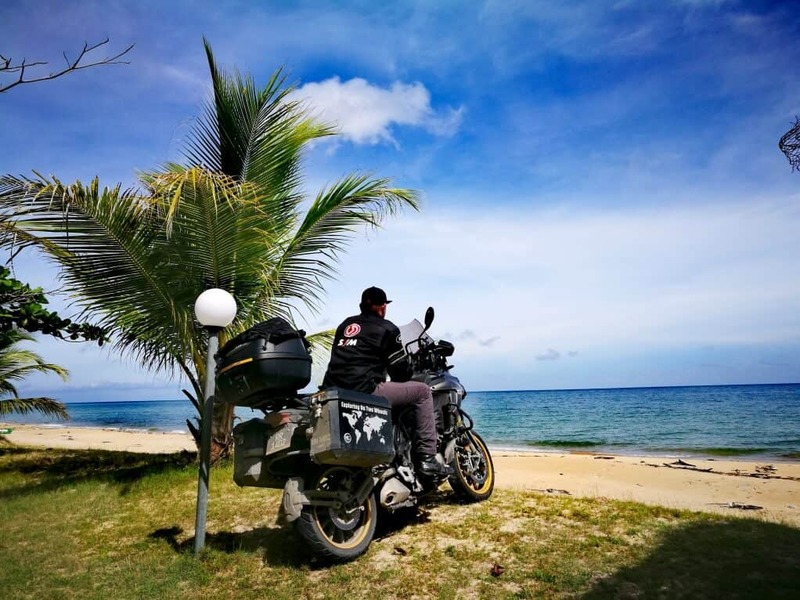 How did you ship your motorcycle to Borneo? 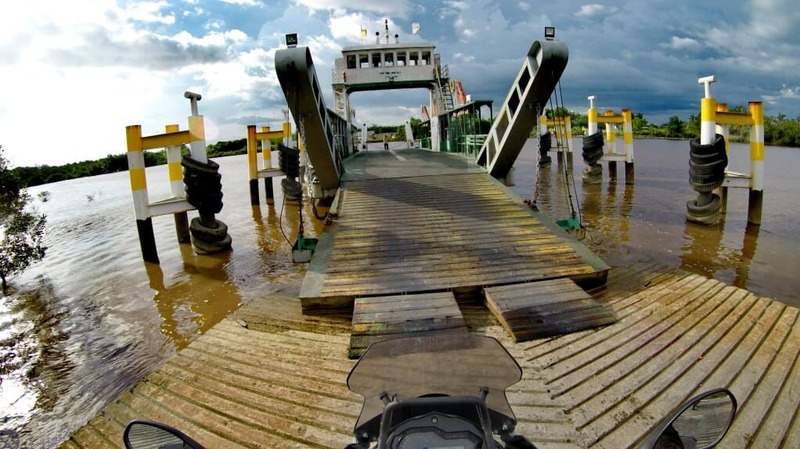 Detailed steps can be found at Shipping Car or Motorcycle to Sabah or Sarawak article. 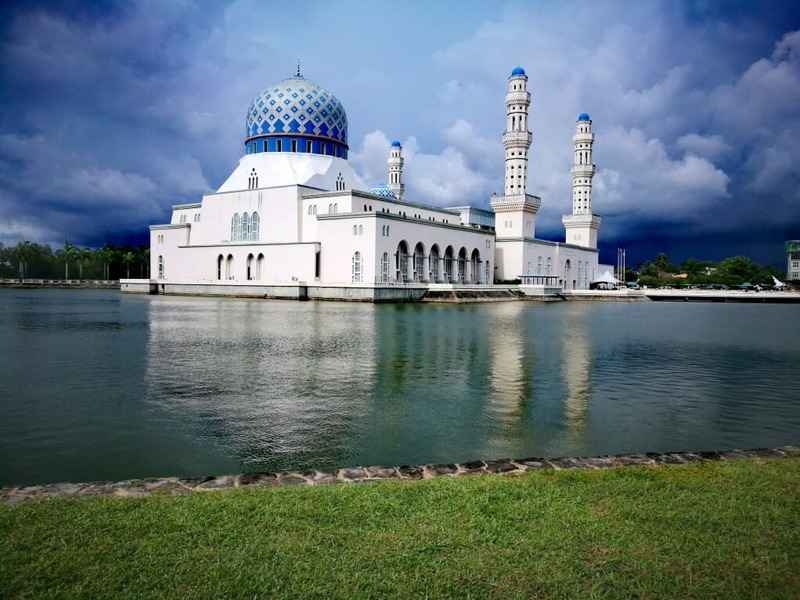 What is the process like to cross in and out of Brunei? 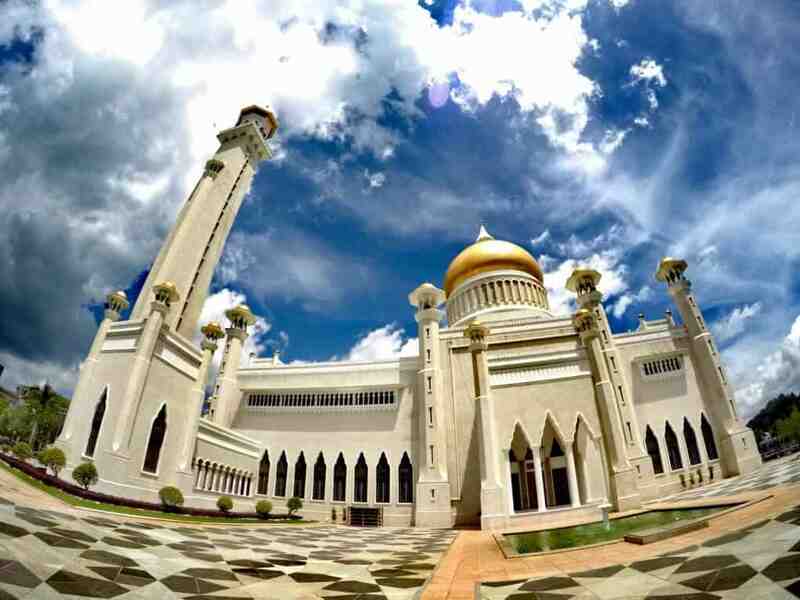 Detailed steps can be found at Malaysia – Brunei Border Crossing By Car Or Motorcycle article. What is your luggage like and tools like? 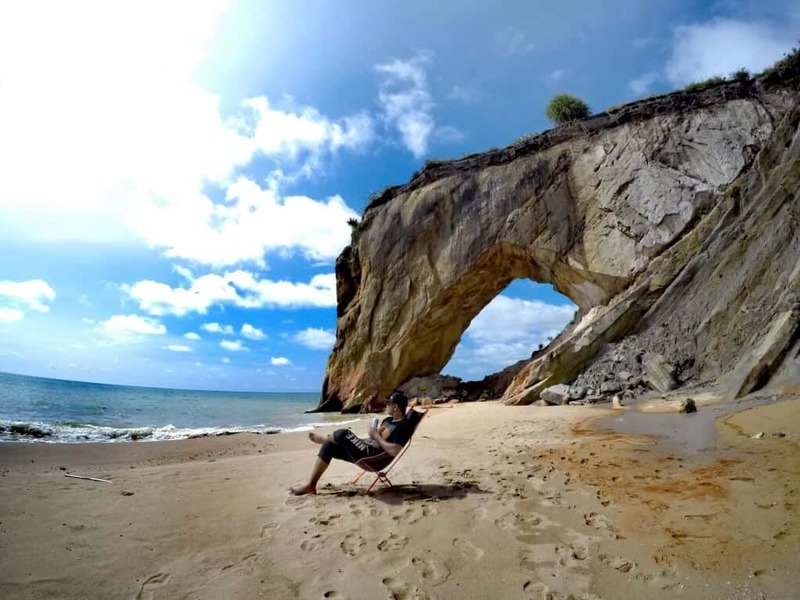 I’ve compiled a Motorcycle Travel Checklist and most of my ride, I just follow my travel checklist and modify it accordingly to suit the trip. 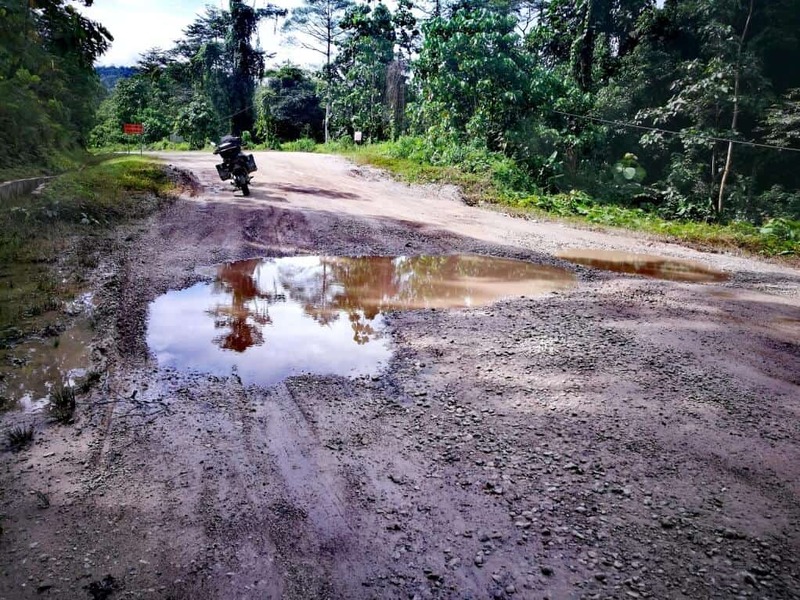 How was the condition of Borneo Malaysia roads? 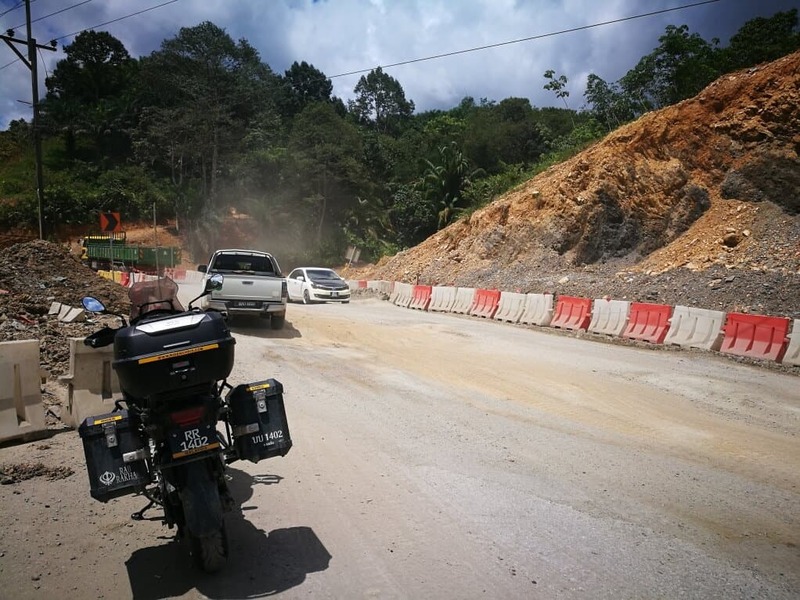 Some section of Pan Borneo roads which are under constructions at the moment can be a real pain at times but it is passable for vehicles. Don’t let that put you off as there are many other roads in good condition which you can enjoy cruising at a higher speed. The 200KM Kalabakan road from Tawau towards Nabawan was quite challenging as there were many pot holes, broken roads etc but it was fun as it my first time trying such route. 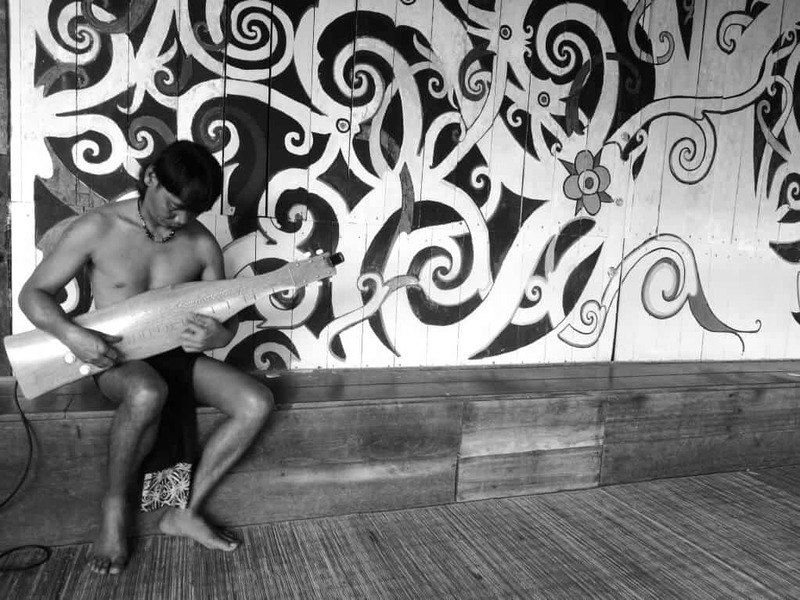 Rule of thumb, expect the unexpected in Borneo. How do you manage long hours riding? 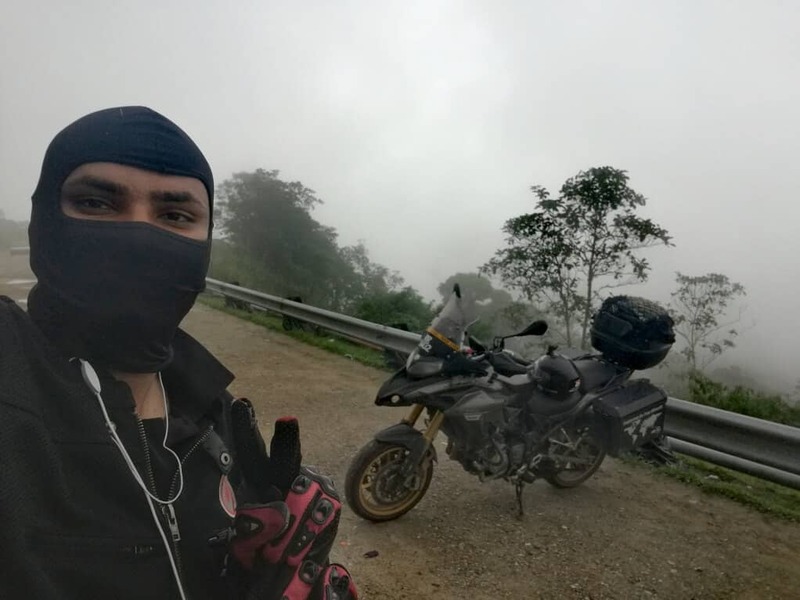 In this trip, I had a mixed of long and short rides but I do spent atleast 7-10 hours daily on road as I’ve stopped at many places to enjoy the nature, beaches, hiking etc. Going for such trip, I slept for atleast 6 hours a day, I don’t eat heavy (less or no rice before and during ride as I tend to be sleepy on a long hours ride), I take chocolates, banana, bread, drink a lot of water and sometimes, energy drink helps. Did you do any reservation in advance for your accommodation? 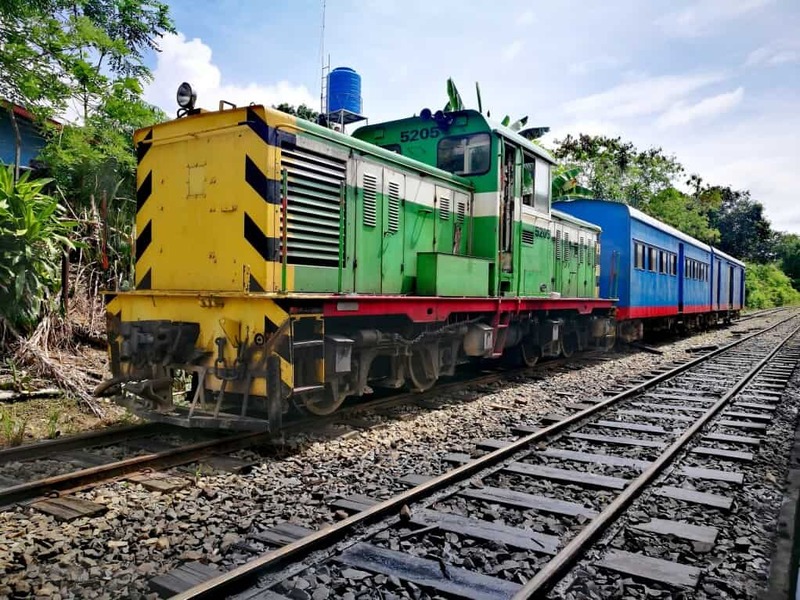 I usually do reserve accommodation in advance but for this trip, I only reserve it (using booking dot com app) when I arrived at the destination or decided to stop riding for the day. One of the factor that I consider to stay in a place is to have secured parking for my motorcycle. All the places that I’ve stayed has secured parking or atleast someone keeping an eye on it. Can I do this trip in less than 10 days? Yes, it entirely depends on you! If you just want to eat miles, you can do it less than 10 days but why would you do that? 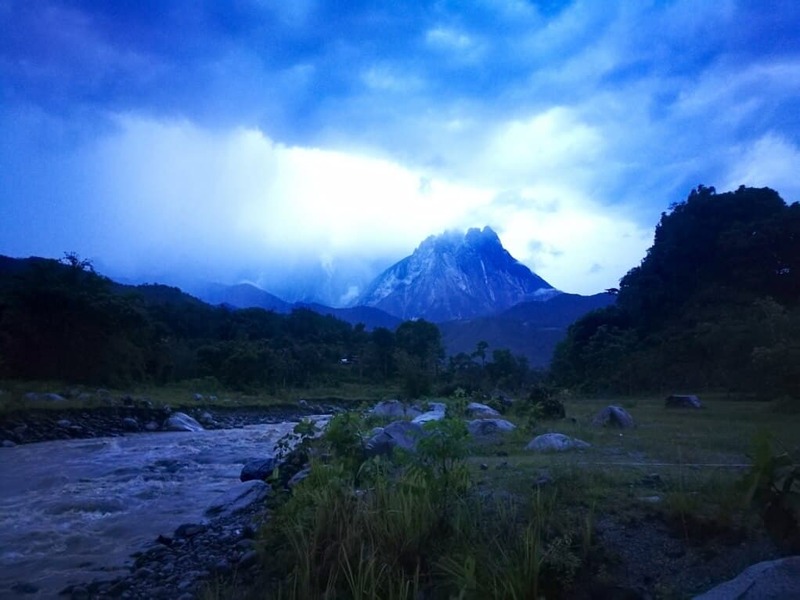 I took a little longer days to enjoy the nature, scenery of Borneo has to offer. 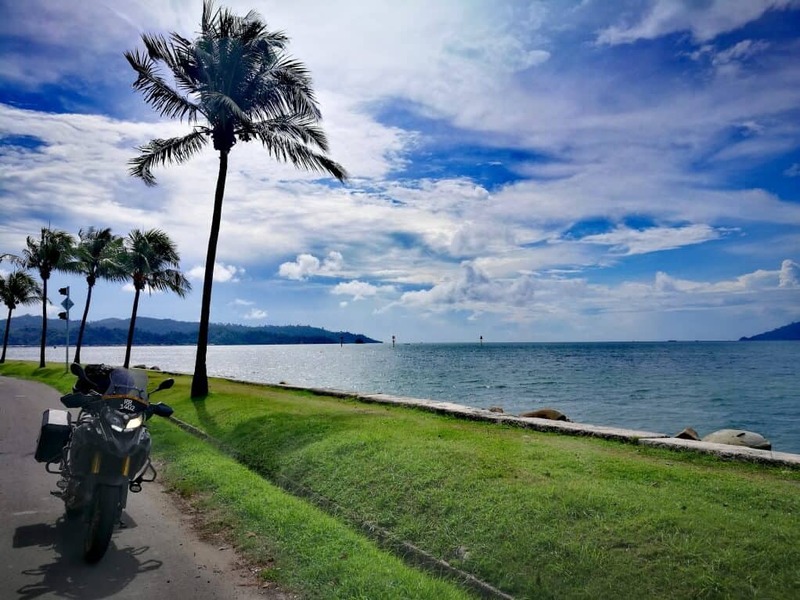 Below are some pictures that I took along my ride in Borneo and if you wish to view the complete Photo Album, please click on this link. 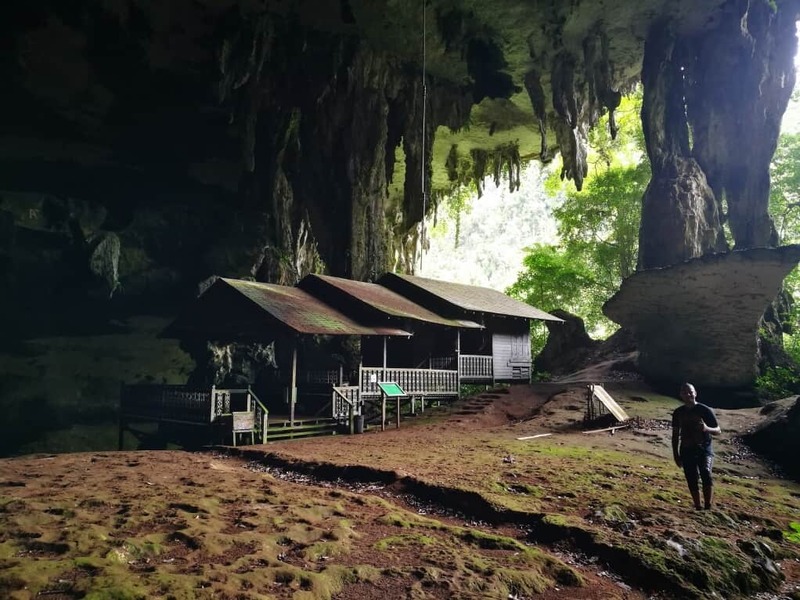 Fairy Cave in Bau, Sarawak. Can you spot the people? 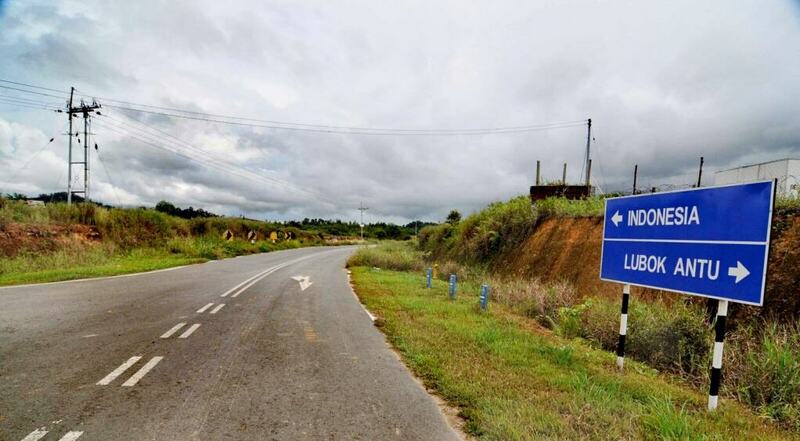 Kimanis – Papar road along Crocker Range. Really cold! 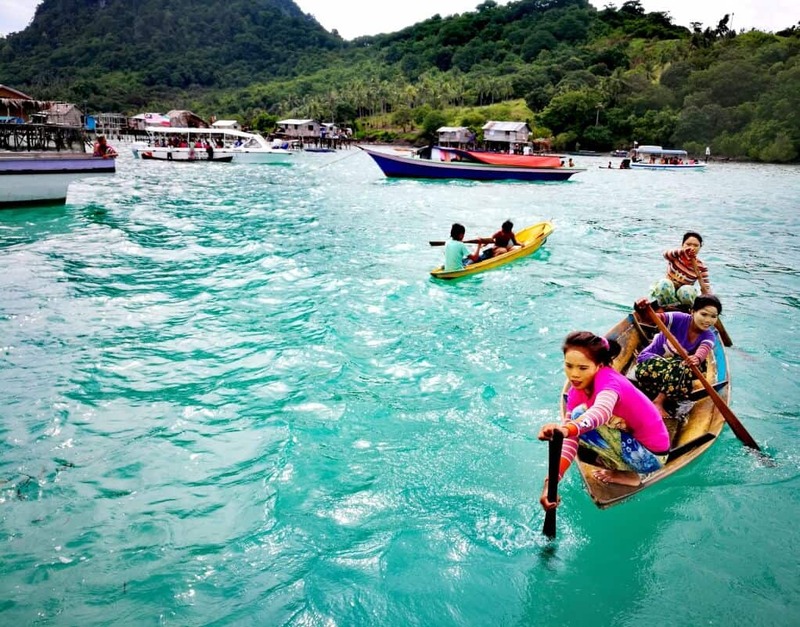 Simpang Mengayau Blue Beach with white sands – GREAT!! 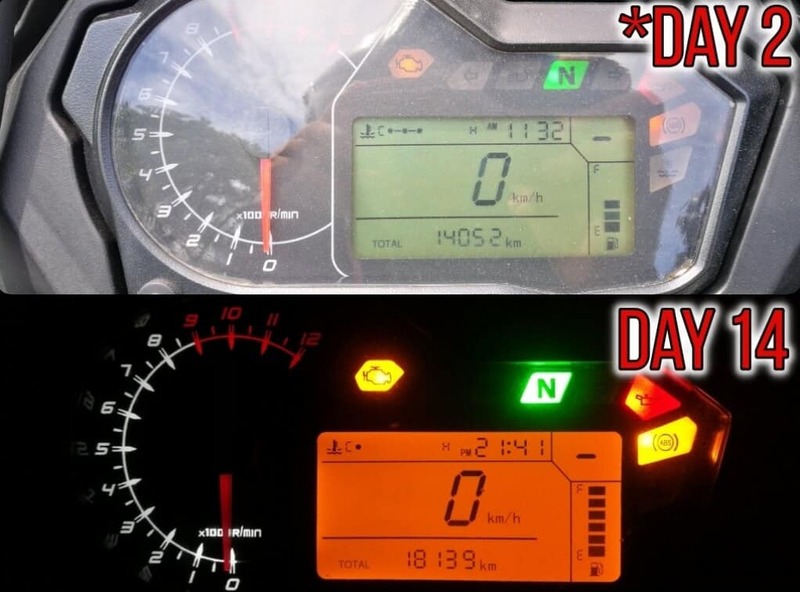 *The Odometer reading was captured since Day 2 as I’ve forgotten to take the picture of the Odometer on Day 1 which I rode around Kuching city for 158KM. Therefore, 18139-14052= 4087 + 158 = 4245KM. That’s a wrap of my ride and I hope you enjoyed the experience I’ve shared with you. I have many people to thank especially my Boss who approved my long holiday (Without his approval, this trip would be impossible), not forgetting my number 1 fan (my Wife), Mforce (Benelli Distributor), Family and Friends whom supported my incredible journey. If you had something on your mind, go for it, don’t let anything to stop you but do a proper planning, research, have some basic troubleshooting/repair skills and most importantly, enjoy every bit of your ride. The road is an open highway, go and explore them. It will be your story which will last forever. 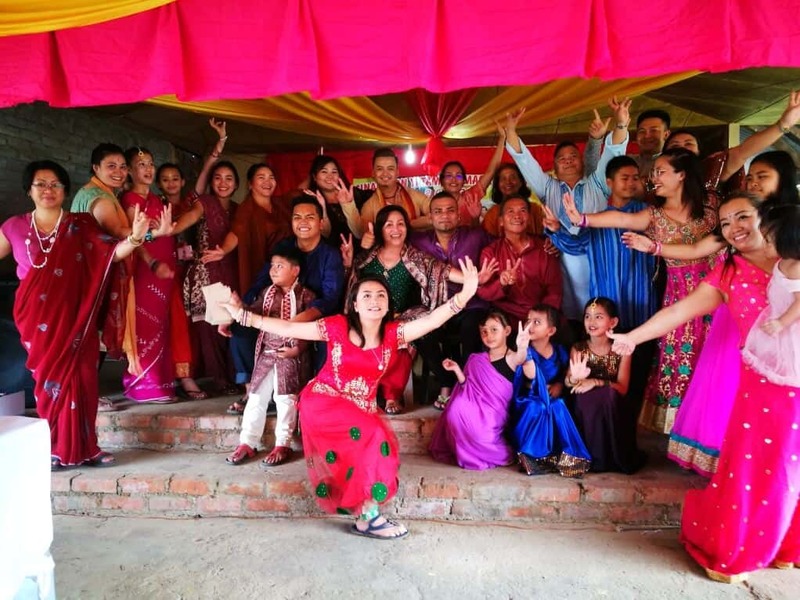 If you have any questions, drop them at the comment box below and if you find this article is useful, please share them via the social buttons.